VALOR Chocolates - By the numbers! Present in over 50 countries | Producing over 13 million tons of sweets each year! An exciting event for me has something to do with chocolates! 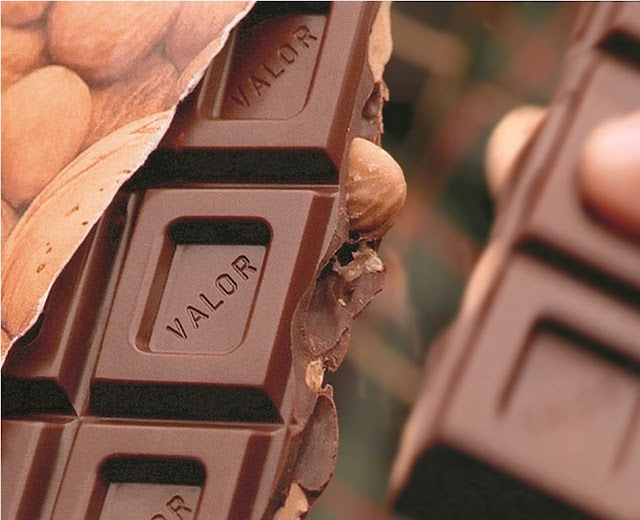 The Spanish brand VALOR boasts of being the undisputed leader in the dark chocolate and almond chocolate markets. 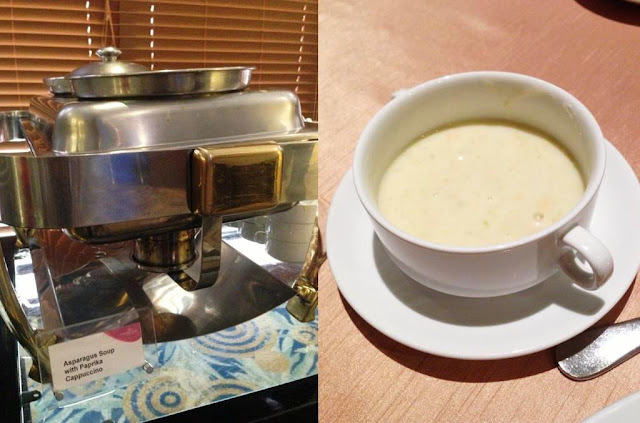 After enjoying lunch that includes a cup of hot soup (with paprika cappuccino!) and breads with Valor chocolate, I took one bar of Valor from our table centerpiece for dessert - and with just one bite, sinking my teeth into this delectable premium sweet treat---Ay! Feel ko ginawa ko yung "Ummm" sabay pikit ng mata, and then nodded in approval, feeling asa isang cooking show after tasting the finished dish! PANALO! And ang pinaka mas panalo? Valor Chocolates are SUGAR-FREE!